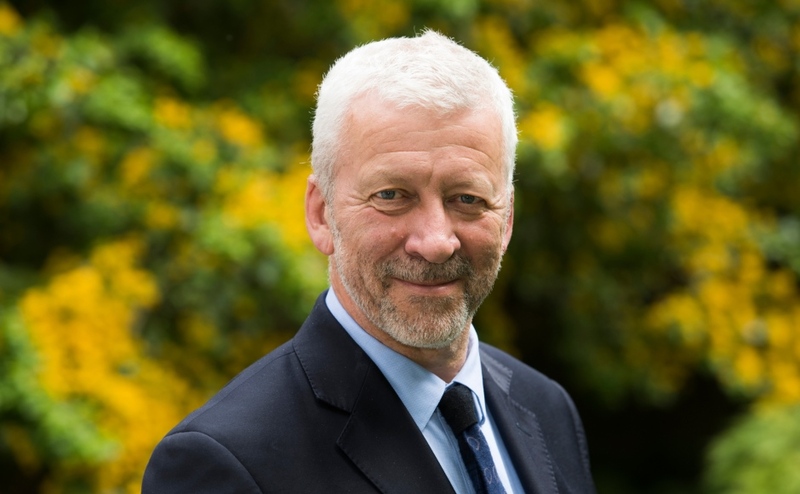 Kirk officials have joined forces with the Baptist Union, Methodist Church and United Reformed Church to call for a review of policies that have created a hostile environment which encourages “suspicion” of the other. This is Refugee Week and a new report, entitled Destitution, Discrimination and Distrust: the web of the hostile environment, sets out how aspects of the policies run counter to the Christian teaching of welcome and hospitality. 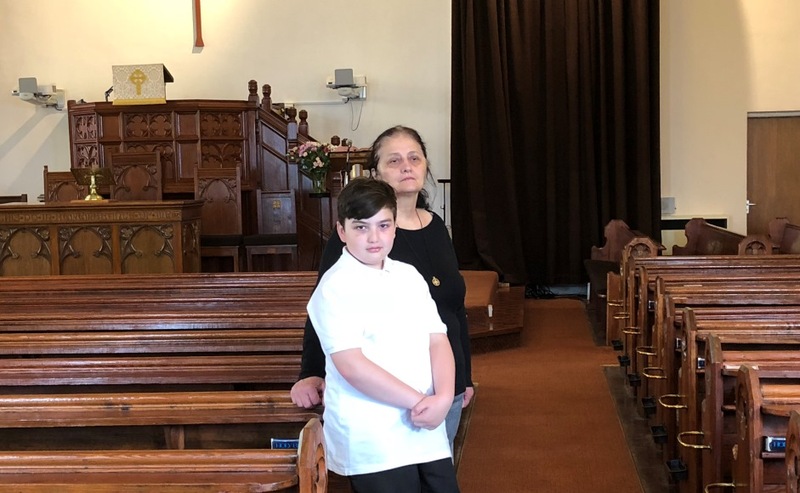 Rev Brian Casey of Springburn Parish Church in Glasgow is currently leading a high profile campaign to prevent Giorgi Kakava, a 10-year-old orphan asylum seeker in his parish, and his grandmother Ketino Baikhadze from being deported to Georgia. 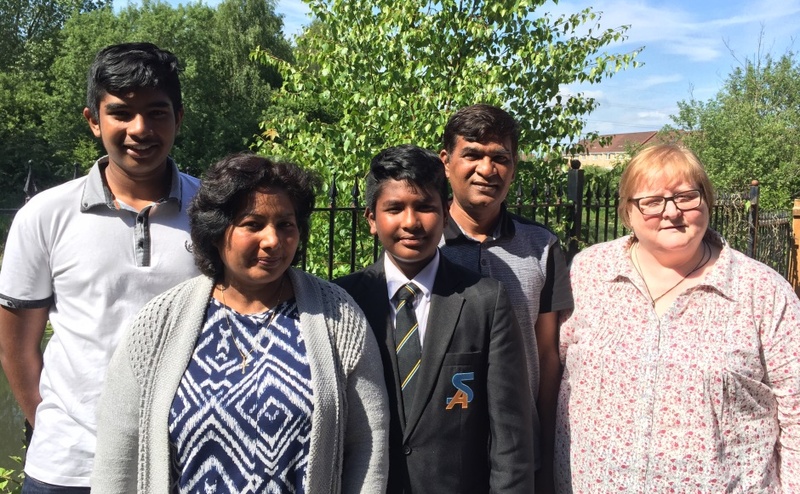 And Rev Linda Pollock of Possilpark Parish Church in the city is fighting to stop the Bakhsh family from being deported to Pakistan where Christians are persecuted. Rev Dr Richard Frazer, convener of the Church and Society Council of the Church of Scotland, said: “As a group of Church denominations, the injustices of the hostile environment alarm us. “The impact of the hostile environment has gone well beyond immigrants who are in the country illegally. “It is of deep concern that people who do not look or sound ‘British’ are now facing increased levels of discrimination in finding homes and employment. “We believe it is inhumane to use the threat of destitution as a policy tool to encourage people to leave the country and we call for an immediate end to indefinite detention”. Dr Frazer said the issue was not about who is allowed in to the UK but about how “we relate to one another inside our borders”. “Due process, justice and the proper implementation of immigration policies should not require us to live in suspicion of our neighbour,” he added. “The hostile environment spins a web of distrust and encourages suspicion. Dr Frazer said many churches support people who have suffered hardship as a result of the hostile environment. “Our churches include some of the very people who are at risk of destitution and discrimination,” he added. “Our Christian faith moves us to pray and work for a society where people are truly hospitable to one another. The campaign will run over four weeks and feature stories, infographics and films of how a range of people have been affected by the hostile environment.